Whether you are a current medical student in a Longitudinal Integrated Clerkship (LIC) or an alumnus of an LIC, and either want to help us grow the network or share your expertise through our various ongoing projects, we welcome you to get involved in SLICC! Whether you are in a partial longitudinal curriculum or a fully integrated longitudinal clerkship, we want you to join our SLICC student network. Get updates on research opportunities, networking events, international conferences, and our literary journal. Threads is the SLICC Journal of Narrative Medicine, which aims to share stories and experiences of those involved with longitudinal medical experiences. We publish 4 issues per year. Please apply to join the Threads team as a reviewer. Graduates of longitudinal clerkships and curricula are invited to join our alumni network. Become part of a network of alumni from across the world that students may contact for guidance, research, and networking. Ample opportunities to get involved! Serve as the SLICC student liaison to the annual international CLIC conference. (https://clicmeded.com/conferences/). 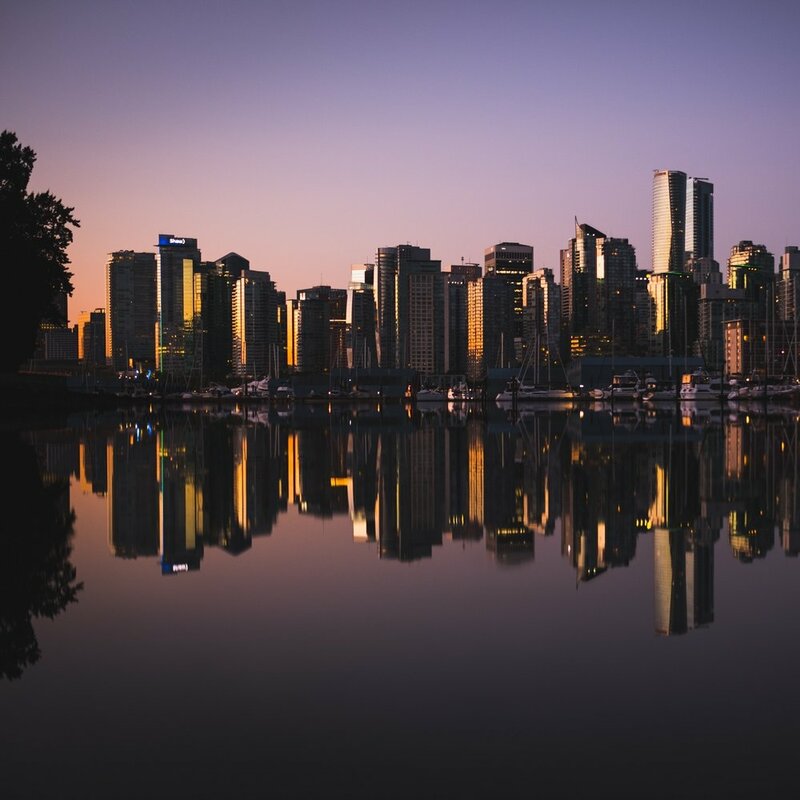 2019 CLIC Conference is in Vancouver, Canada; October 27-30. Apply using the link below. SLICC wants to increase our activity on Facebook, Twitter, and Instagram. Help us create content, reach new audiences, and engage current members by managing our social media outreach! Apply below. SLICC aims to provide funding for students to attend conferences, pursue LIC-related research, and develop the website and international community. To help us raise funds for the organization and support students from around the world, please apply below.